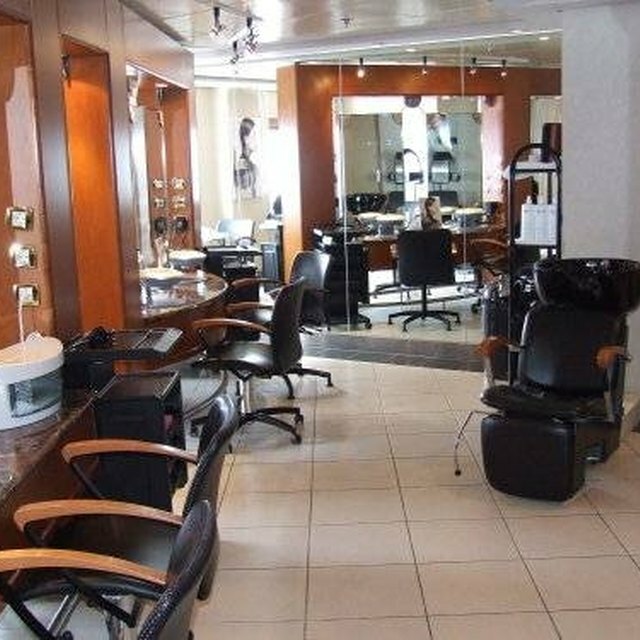 How Does a Beauty Salon Work? A barber is a worker who cuts hair and shaves or trims facial hair. Although a barber used to be a salon where gentlemen would come to get their hair and beard trimmed, it has become a growing industry for personal expression and creativity. There are both personal and professional benefits to becoming a barber, if you are considering starting a career working as a barber. One of the main benefits of being a barber in a shop is the lack of demands of a busy workplace. While there may be many customers wanting to get their hair cut or beard trimmed, the barbers work together as a team and help each other by taking customers to the barber chair and completing the trim. Besides performing cutting and trimming services, the barber at a shop may only be responsible for personal cleaning around the barber chair. While some customers want a simple trim, others desire a detailed design or logo. The barber profession allows you to be creative and test your skills. If you do extensive amount of design work on people’s heads, ask them if you can take a picture for your portfolio. Having a barber portfolio can help expand your options and help you gain more clients. The barber profession is one that provides personal growth and career opportunities. While a barber may work in a barber shop, she can still put together a portfolio and use her creative skills for fashion shows, motion pictures and music videos, if her work is excellent. How Should Employees in a Salon Dress Themselves? If a barber does not enjoy working in a shop with other barbers, she can start her own barber business. While it is hard work and can take time, it is a rewarding option to control hours, choose your clients and perform work you enjoy. Starting a barber business requires time-management skills and marketing and communication skills. Another benefit of being a barber is the ability to socialize with customers. Rather than talking about projects and deadlines, a barber can talk about music, movies, fashion and personal interests with the customers. If one customer prefers not to talk, another customer may want to chat about everything. Since a hair trimming may not take more than 20 minutes total, a barber may speak with a wide variety of customers throughout a single work day.